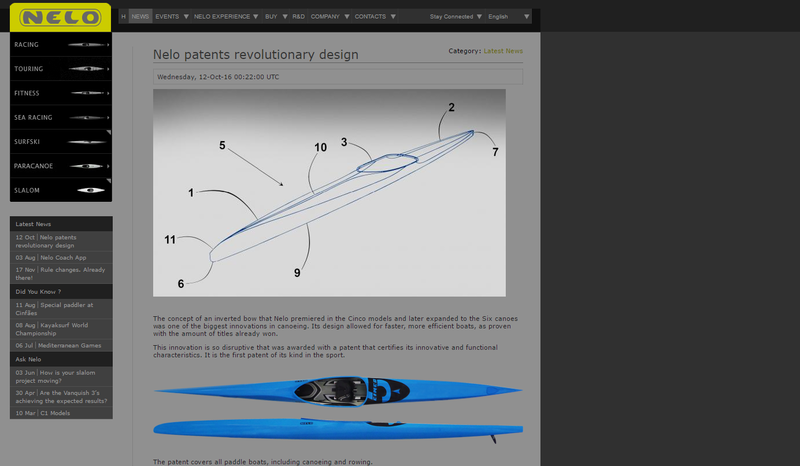 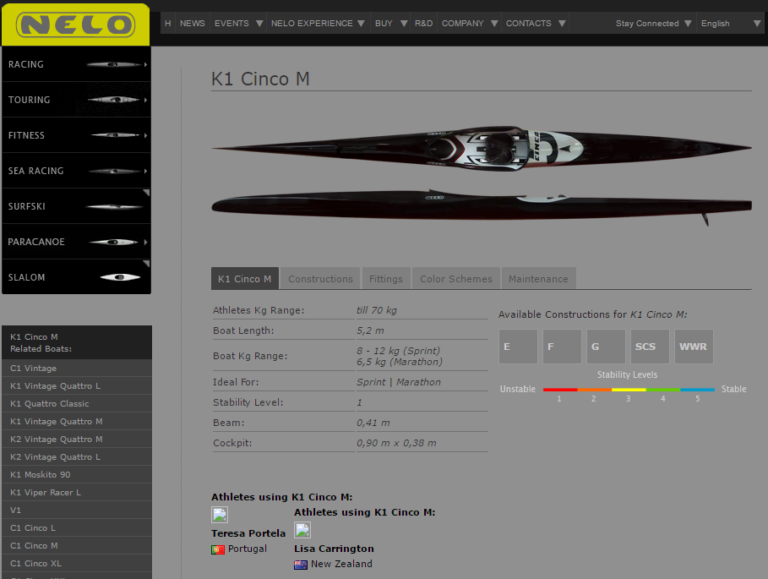 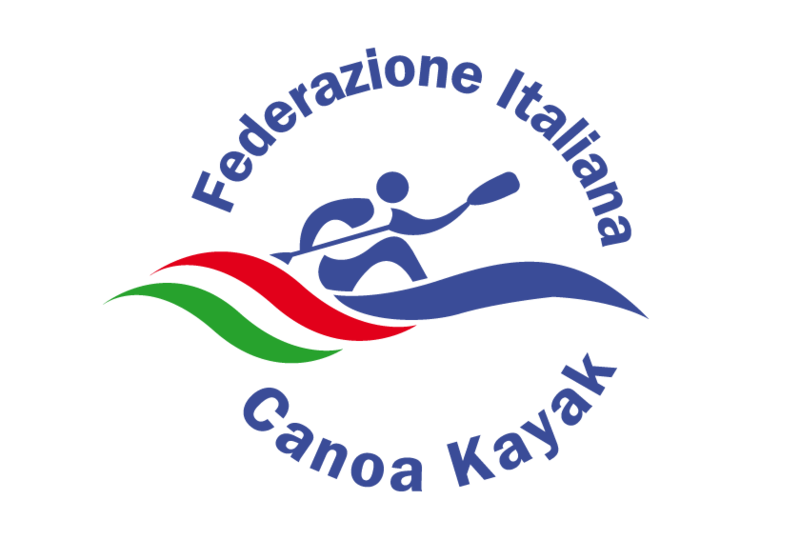 Nelo boats ensure the best performance, for technical specifications on their revolutionary design we refer to this link. 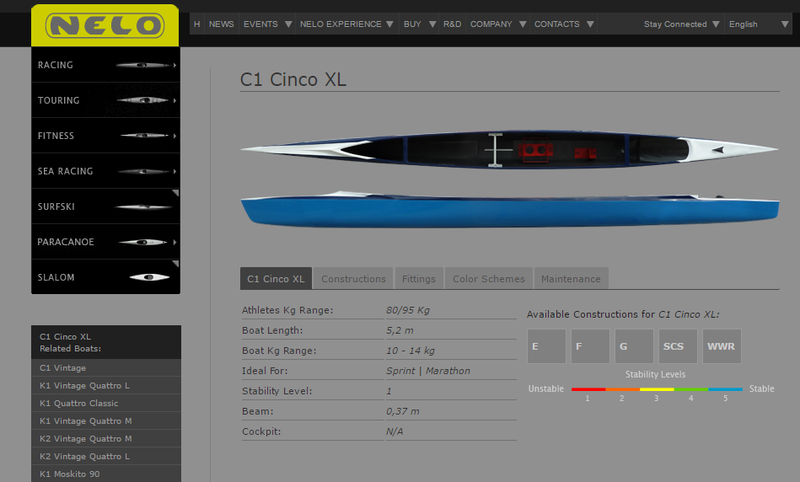 Tegysport deals exclusively with their import. 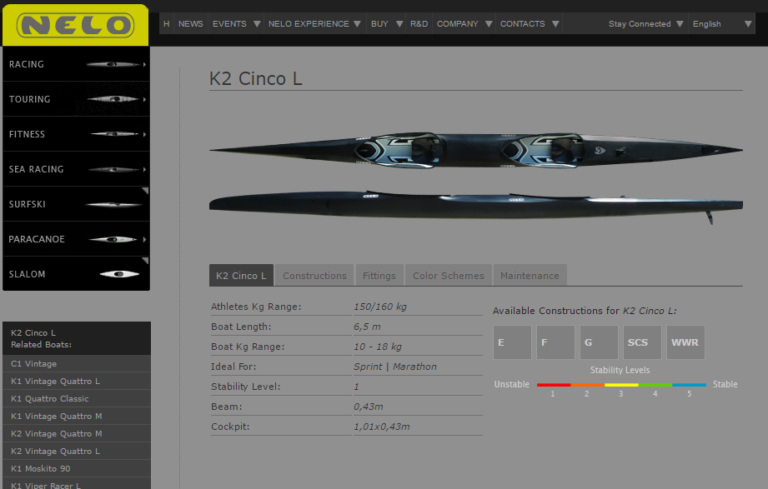 You can choose from a wide range of models - customizable colours and materials.